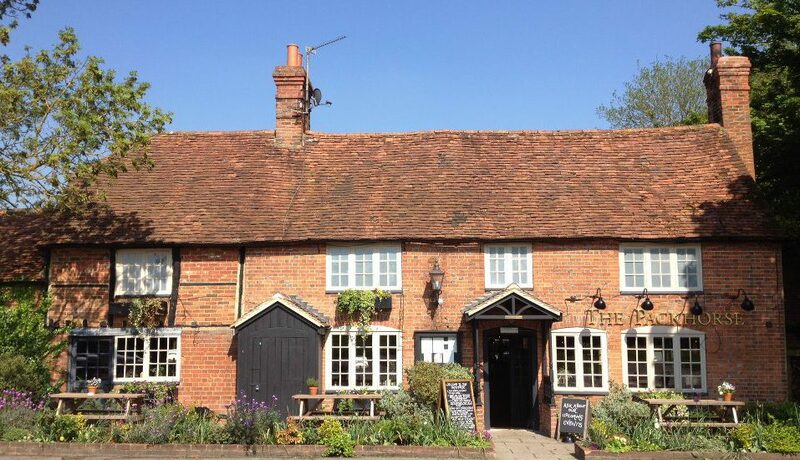 The Packhorse is a rather magnificent 17th century farmhouse, happily re-purposed as an equally magnificent roadside inn. It has a reputation for good food and proudly boasts an ever-increasing gin list, with a sexually charged 69 at last count. Tom is the driving force behind this event bringing together gins from 26 distillers with 14 of them turning up in person, happy to discuss the intricacies behind their juniper-based libations. My prior experience of enjoyable gin tastings arranged by Tom was enough to persuade me that the, not inconsiderable, fee of £40 for the evening would be money well spent. I’ll touch on that in my conclusion but, as I’m not the kind of person who gets off on the thought of you sitting there all tense, I’ll let you into a secret: It was. With far too many gins to attempt a full lap, an early tasting focus was needed and here’s the quick run down on what caught my eye and excited the taste-buds. Mikkeller – It’s taken a couple of years but I’m delighted to have finally tracked down this warm, earthy gin of Danish craftsmanship. None of your British summer gin and its focus on fruit & flowers here; this is a gin you could drink by a roaring fire on a Winter’s eve. Well worth the wait! Four Pillars – A Navy Strength has been added to their highly recommended antipodean London Dry. It needs to be treated with cautious respect and tastes every 0.1% of it’s whopping 58.7%. Worth hunting out but probably best taken with a short lie-down afterwards. Brighton – New one on me. Lovely stuff. I’m sure this is a gin you’ll be hearing more about with its distinctive vintage imagery. I’ll admit to not being quite sure about the rocktail as a suggested serve, although plenty were noticeable excited by watching their drink slowly turn blue. Death’s Door – Not had this for a while and it’s still out there proving that less can be more. A deceptive three-card trick of juniper, coriander and fennel. Recommended with ice or as a bone-dry martini. JJ Whitley – Appears to be a spin-off brand from Whitley Neil, up until now known exclusively for their unique African inspired gin. I didn’t try the Elderflower, which they’ll be hoping will find it’s place on the shelves of bars up and down the country, but I’d recommend keeping an eye out for the London Dry. It’s tasty and, rather refreshingly, no one tried to convince me this was a unique, small batch, super-premium gin. If it can hit shelves at the price I was quoted it could become a gin cupboard staple. The Lakes – The extensive literature on show boasted that “We also cater for the younger distiller, making our tours an experience for the whole family”, includes pictures of llamas and gives you a 10% discount off a Go Ape experience. The reps ‘straight from the freezer’ suggested serve may have brought on brief flashbacks to long forgotten vodka fuelled nights but indicates maybe I’m not the only one struggling to take the drink seriously. Balanced, but unremarkable. Bathtub Gin’s Navy Strength Barrel Aged – Another addition to the ever increasing range from Professor Cornelius Ampleforth’s cleansing facilities. This is simply the best barrel aged I’ve tried. The secret seems to be that it is the neutral grain spirit which is aged, prior to being compounded with the botanicals using their usual technique. For me this is a bit of a game changer and really tastes like I want an aged gin to taste: It’s still distinctly a gin, rather than the juniper/bourbon hybrids which others seem to be cooking up at the moment. 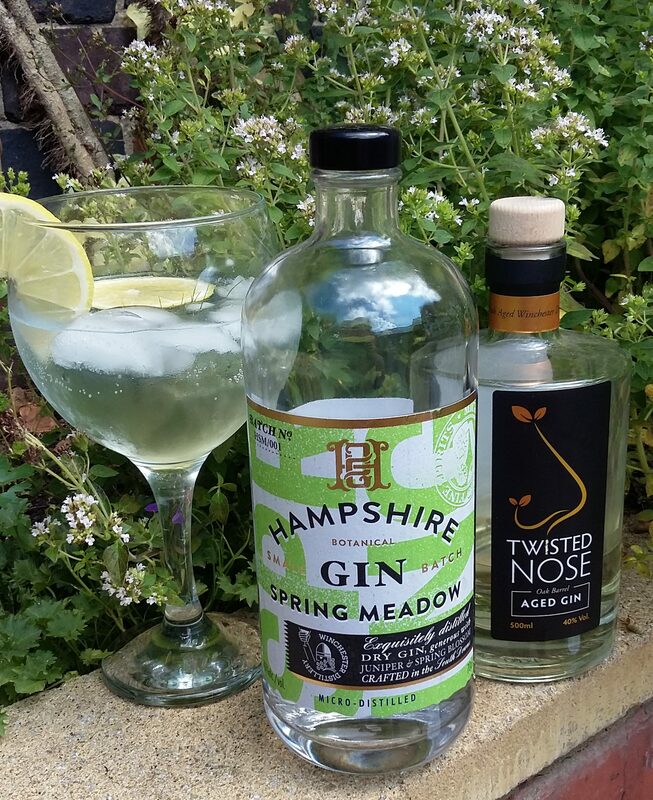 Winchester Distillery – Alongside their exceptional Twisted Nose gin they were presenting their seasonal Hampshire Spring Meadow gin. The quality you’d expect but with a more balanced, well-rounded feel. Needless to say I took the opportunity to leave with a bottle of this limited edition, easy-drinking beauty. Sacred – I rather like the core gin; it’s got a good richness and plenty of depth to explore. However their distillation technique of first macerating and then distilling each botanical separately in a rotovap appears to give plenty of room for, not always advisable, experimentation. This evening I had a quick taste of the Pink Grapefruit and the Cardamom gins which, while I’m sure they get plenty of attention from the more creative cocktail jockeys, still fail to nail down a place in my cabinet. Tarquin’s Gin – Present with their heavily citrused Cornish gin but, unfortunately, without their pun-tastic Cornish Pastis. Not my thing but mentioned here as it sparked off an enjoyable bit of hearty gin-fuelled disagreement with a fellow enthusiast whose buds clearly dance to a very different tune to mine. A good reminder that there’s no wrong or right in any of this. Overall this was a great event which I’m already looking forward to attending next year, hopefully with a full group from the The Black Cat Gin Club (Facebook link). The £40 offered great value: the all-you-can-drink gin ably supported by a high quality all-you-can-eat barbecue; always on hand whenever more solid sustenance than a wedge of lemon was required. As far as the gin went, with several of the distillers being represented by bar-staff and Fevertree Tonic in free supply, this had more of a party vibe than the awesome, but higher-brow, tasting-focused Junipalooza. No issues with that from me; there were enough highlights for the purists and, once tasting fatigue hits, you can just let yourself go and start lining up the rocktails.